A hay bale caused a five car pileup in Jefferson City. Police did not find the owner of a hay bale that caused a five vehicle rear end crash in Jefferson City. 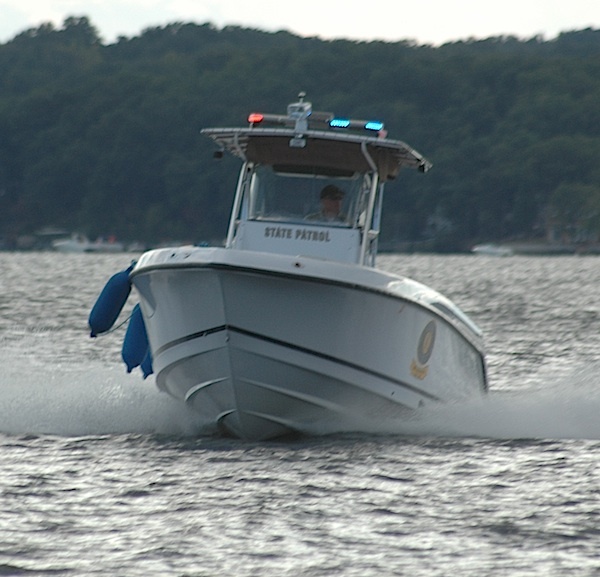 A Troy woman was hospitalized after falling overboard at the Lake of the Ozarks Saturday afternoon. 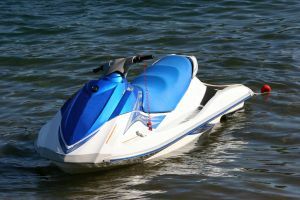 An Illinois man is in serious condition after falling into the propeller of a jet ski Thursday afternoon. 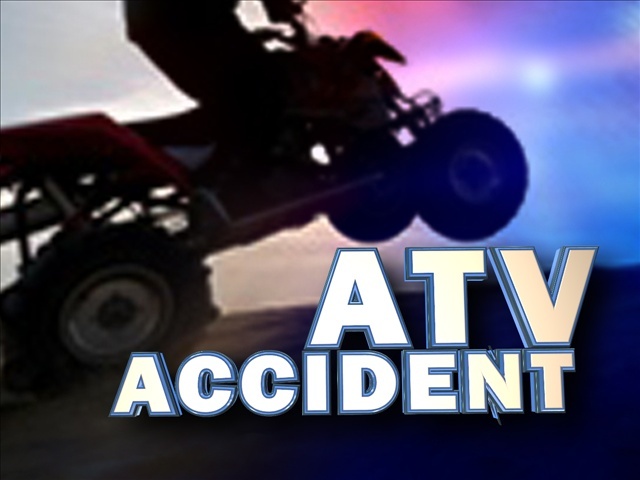 A Raytown driver was hospitalized after falling off his four wheeler in Benton County Friday night. 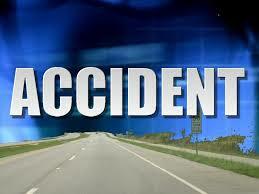 A object falling off of another vehicle caused an accident in Boone County Saturday night.